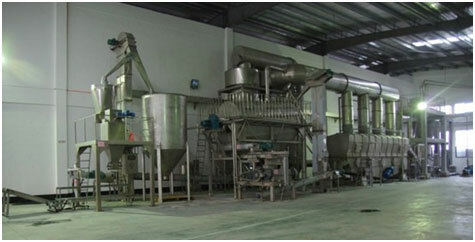 We are professional supplier of salt-manufacturing equipment. We have experienced experts and senior technical personnel. Our salt- manufacturing equipment has adapted the most advanced technology. Its operating costs of materials are the lowest. Our products are in line with our national standards. We have designed and produced many product lines and other associated equipment for scores of domestic and overseas factories.